My first step is to put a thoughtful focus on the “why” early on in my presentations and conversations. I can be more effective as a Customer Experience leader if I can walk in the shoes of my audience. It’s a no brainer as a leader and change agent, so this year I want to enhance my leadership and presentation approach with understanding and the presenting the “why”. Why do I enjoy what I do? Why am I passionate about what I do? Innovation excites me. Change energizes me. Root cause is a mystery I have to solve. WHY? I like to shake up the status quo – Why? I don’t like to settle for mediocrity – Why? I hate complacency and processes that perpetuate institutions – Why? Why is this important to me? 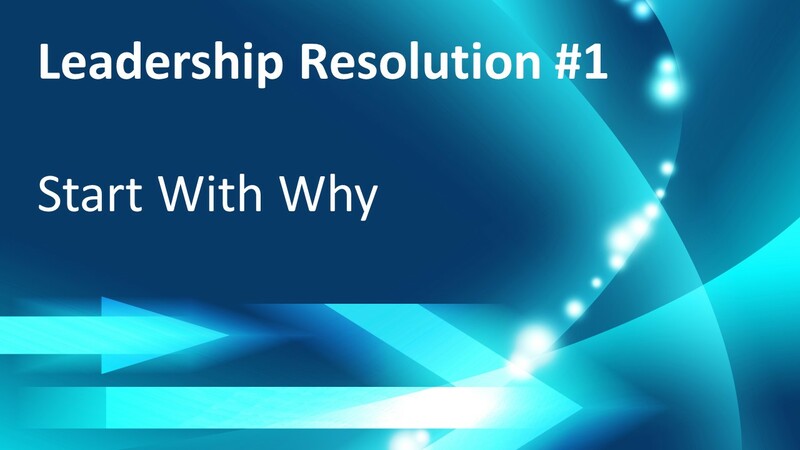 If I know my why, I can share it with my audience as part of my leadership brand and use it to innovate for the future and facilitate change. End result? Better products, services and relationships both professional and personal. Follow me on my journey as I peel back the layers of who I am to discover “why” I am and what happens as a result. Subscribe to this blog, follow me on Twitter and Instagram @JimBassCX. Start with the Why: Show the “why” early in my conversations and presentations; Discover my “why”.